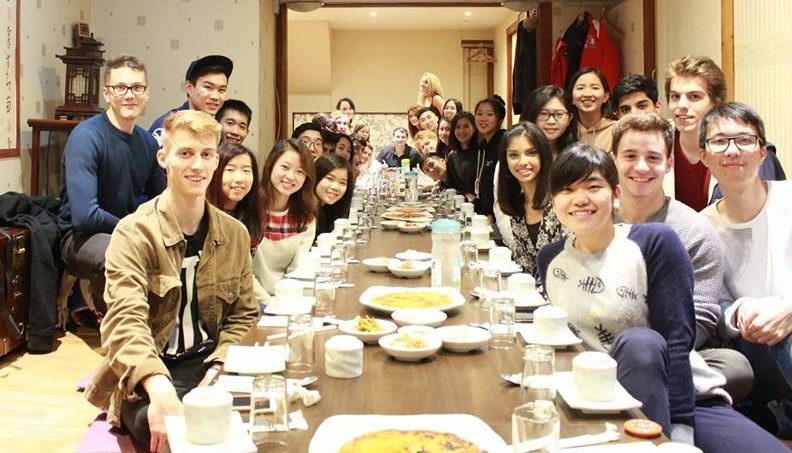 As a sociology student and seemingly not a sporty person, I am very glad that I can talk about sports societies after studying here for 4 years! Every year there will be an Active Freshers’ Fayre for new students (continuing students are of course welcomed!) to know more about different sports clubs and societies before the start of Semester 1. In the Fayre, you can try out as many activities you want for free to get an idea of what the sport is like. 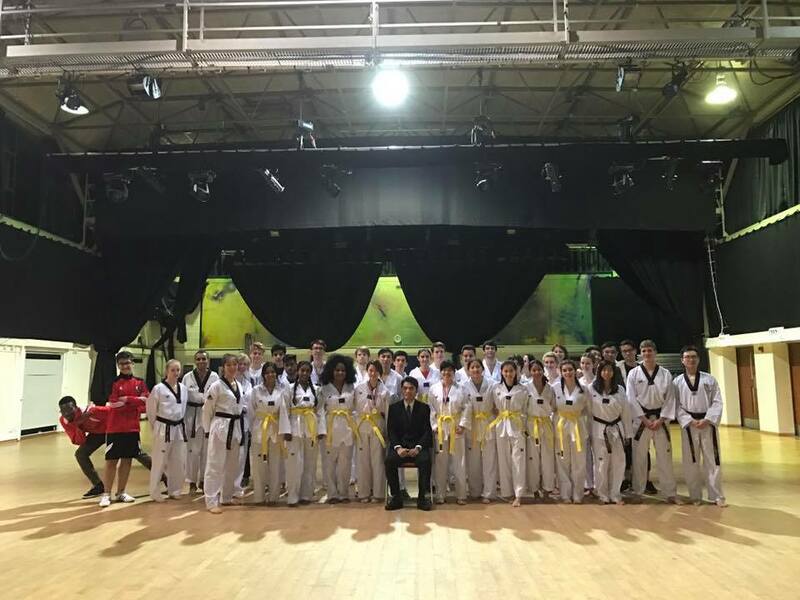 As you may know that I spent most of my time at Surrey participating in extra curriculum activities which are not very active, such as starting up the HKPASS society, I decided to join Taekwondo this year! 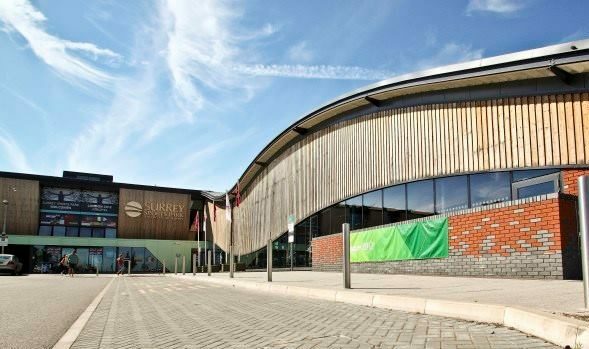 The Surrey Sports Park, which is the home of Team Surrey, locating in between the main campus and Manor Park accommodation. 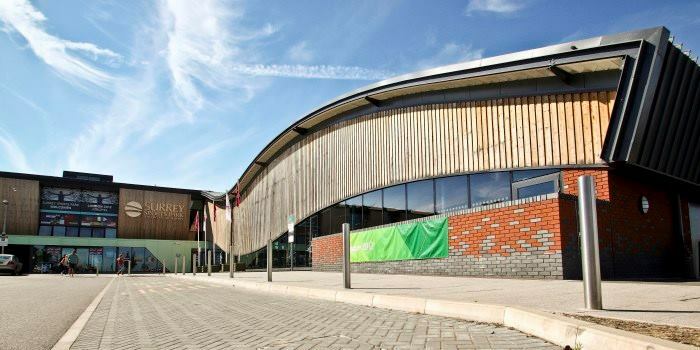 It provides world-class facilities such as the one and only 50m swimming pool in Surrey! Students of the University of Surrey can enjoy a discounted membership fee for access to almost all facilities in the sports park! 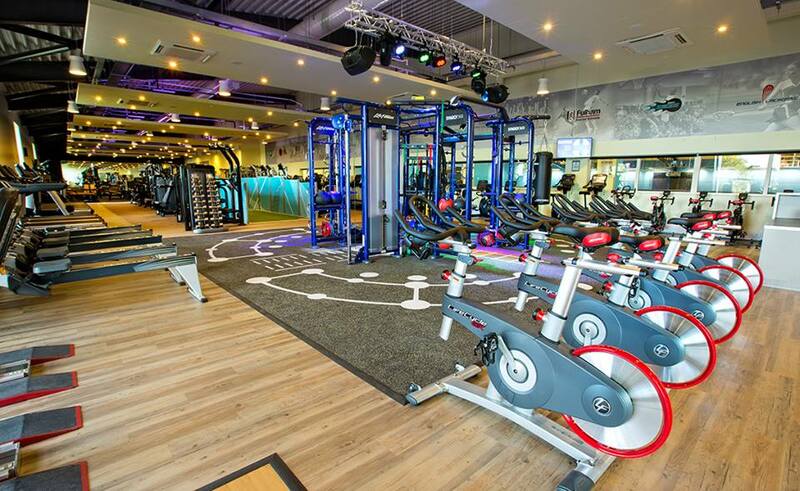 I have just joined the sports park earlier this month and I have been hitting the gym regularly! I also tried to swim in the 50m swimming pool which is PERFECT together with the steam room and sauna.